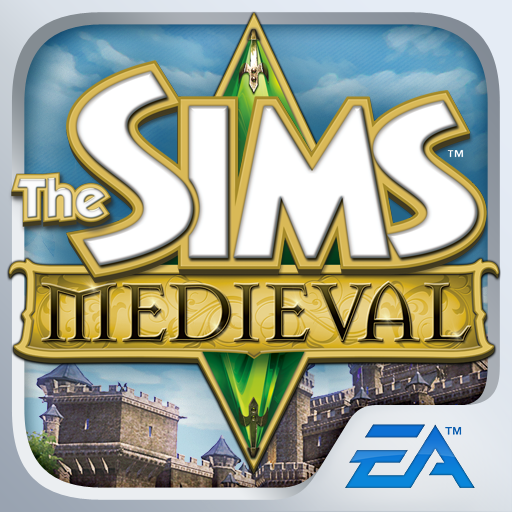 If you’re a fan of The Sims 4, the latest installment in the popular The Sims life simulation game series, make sure to check out the game’s official mobile companion app, which has just been released by Electronic Arts (EA) on iOS. 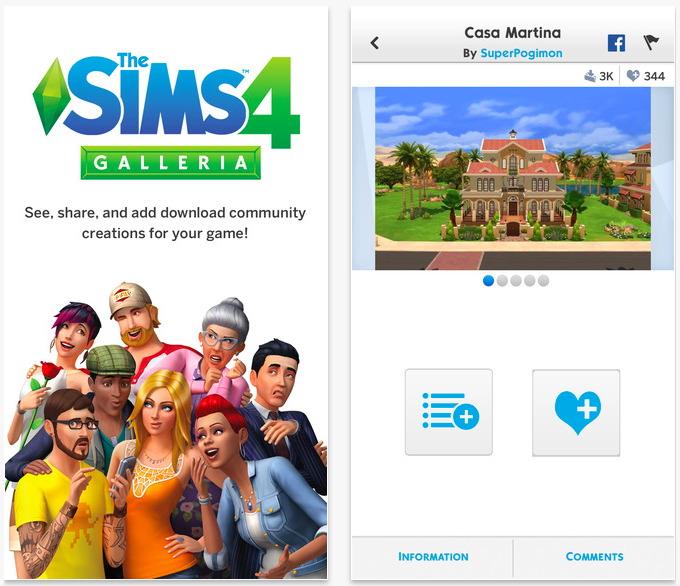 The app is called The Sims 4 Gallery, and as its name suggests, it’s essentially a gallery app. The Sims 4 Gallery lets you discover new Sims, households, rooms, and homes created by members of The Sims community, right on your iOS device though a native app instead of The Sims website. What’s more, by signing it with your Origin account, you can save your favorite creations and have it automatically downloaded into The Sims 4 the next time you play. Also when logged in with your Origin account, you can browse the gallery using search options like keywords and hashtags as well as like and comment on creations, each of which you can share with a unique link. If you don’t have an Origin account, you can still use the app to explore great content selected by The Sims 4 developer Maxis. Note that you don’t need to own The Sims 4 to view the gallery in the app. But a copy of the game is required for the full The Sims 4 Gallery experience. Optimized for iPhone and iPod touch running iOS 7.0 or later, and already enhanced with full resolution support for iPhone 6 and iPhone 6 Plus, The Sims 4 Gallery is available now on the App Store for free. 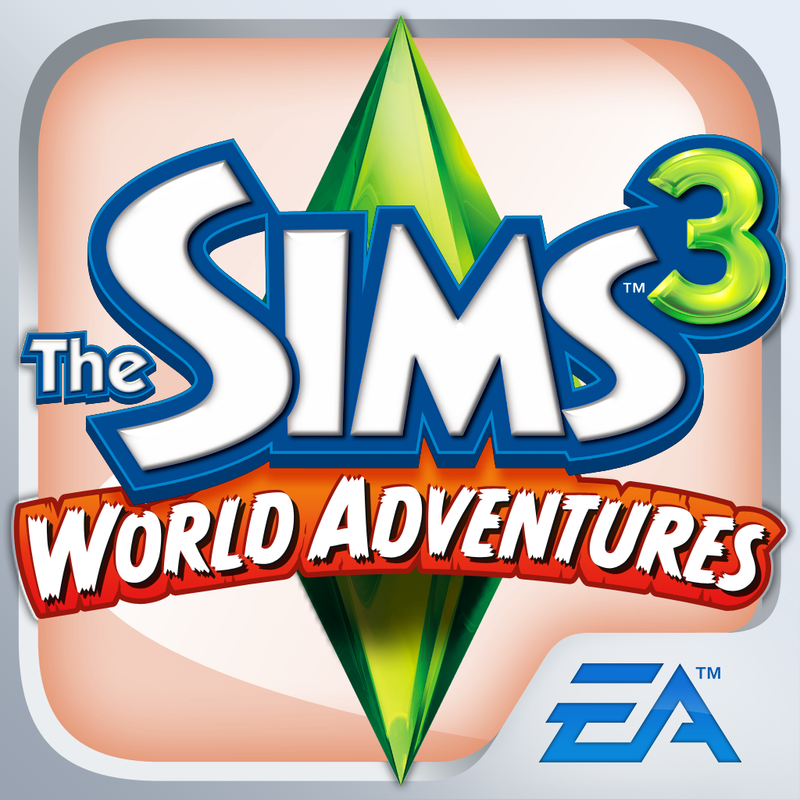 If you can’t get enough of The Sims franchise, check out EA’s other The Sims titles on iOS, including The Sims 3 World Adventures, The Sims Medieval, and The Sims FreePlay. 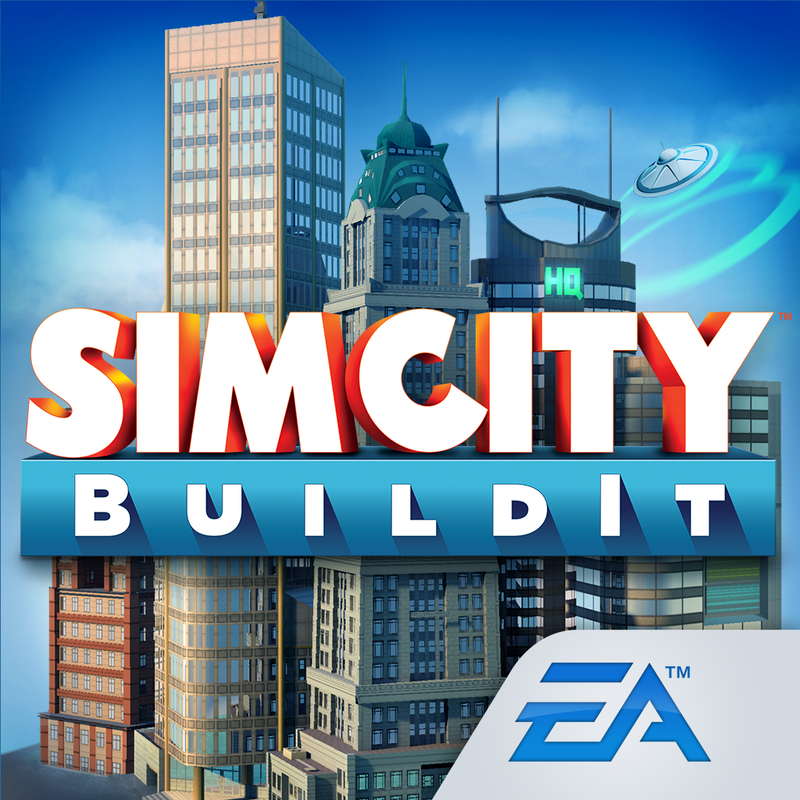 You may also want to take a look at the recently released SimCity BuildIt, the latest iOS game based on the SimCity franchise, from which The Sims is spun off. 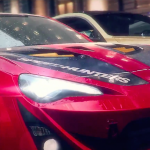 See also: Chillingo releases cute and colorful balloon-popping match-three puzzler Hero Pop, Check out Electronic Arts’ stunning gameplay teaser for Need for Speed: No Limits, and Electronic Arts’ Real Racing 3 goes 3.0 with three generations of Ferrari vehicles.